A soldier, his wife and five kids will experience the holiday season in a new home-- thanks to a veterans housing program in Lane County. 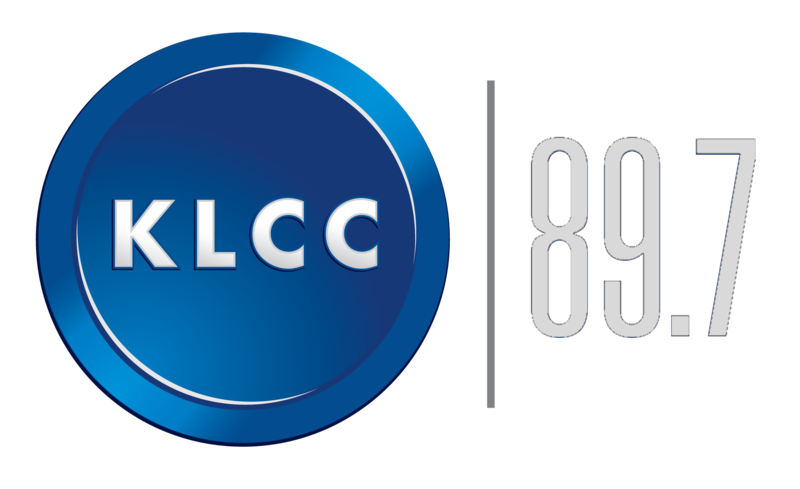 KLCC’s Tiffany Eckert visited the family and has this report. 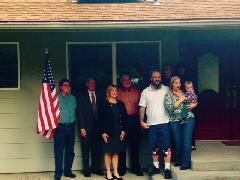 Recently, military veteran Logan Murrill and his wife Rebecca were renting a house in Oakridge. But it was being sold and they had to move. Logan called Lane County Veteran’s Services. Now, just in time for Thanksgiving, the Murrills and their five children are in this spacious new home in south Eugene. It was fully renovated by volunteers of the Veteran’s Housing Project. (a collaboration of private, public and nonprofit organizations.) The family will receive affordable housing for up to two years. Holding their 17 month old son in their new living room, Rebecca Murrill lists what makes her thankful. 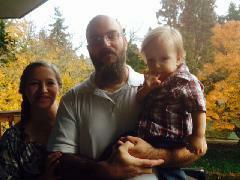 Logan and Rebecca Murrill with their son on the back deck of their new home. At the new Murrill household on Monday (11/25/14), local owners of Carl’s Jr. franchises (Joe and Cathleen Karcher.) presented Veteran's Housing Project with a check for $10,000. The money was raised for “Stars for Heroes,” a nationwide, customer-based fundraising program for vets. 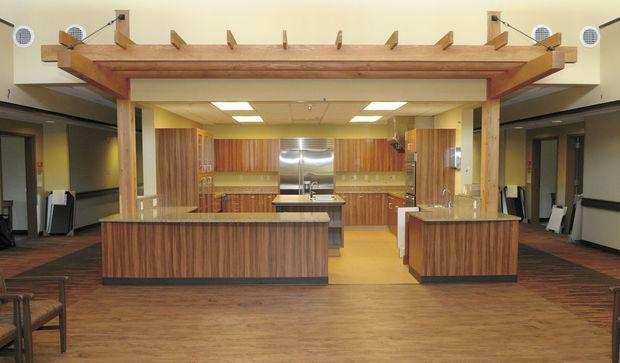 A new long-term care home in Lebanon for Veterans is finished and will be dedicated, Saturday. The facility can house up to 154 residents and is named after a World War I Medal of Honor recipient from Corvallis. The 40 million dollar facility broke ground in 2012 and focuses on rehabilitation services and long term care for veterans with dementia or Alzheimer’s. Oregon Department of Veterans Affairs Spokesman Jeremy Woodall is proud of the building. 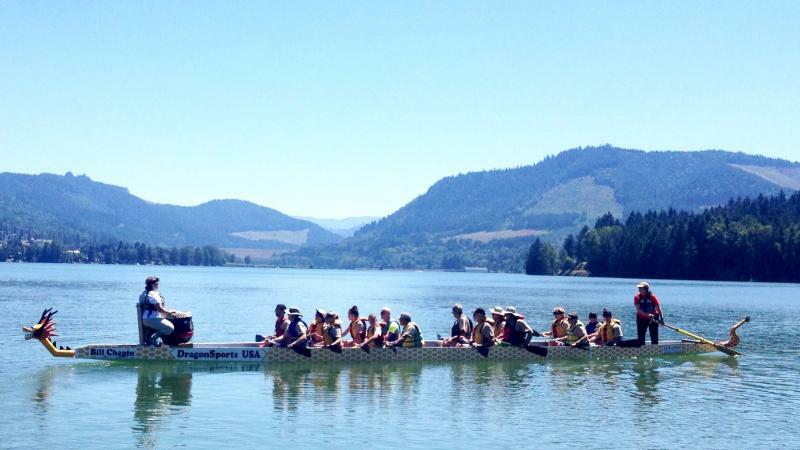 Dexter Lake was the site of Lane County's first ever Dragon Boat race on Saturday. The event was aimed at helping disabled veterans. Standing under a gazebo by the western shore of Dexter Lake, teams of 15 to 20 people chant and pump each other up for the upcoming race. More than 200 people, or a dozen teams showed up to compete this weekend. Erin Zysett, the Board President of the Emerald City Dragon Boat Club, tries to manage the logistics of making sure which team is racing and when. Zysett: "It's organized chaos but it's a lot of fun." 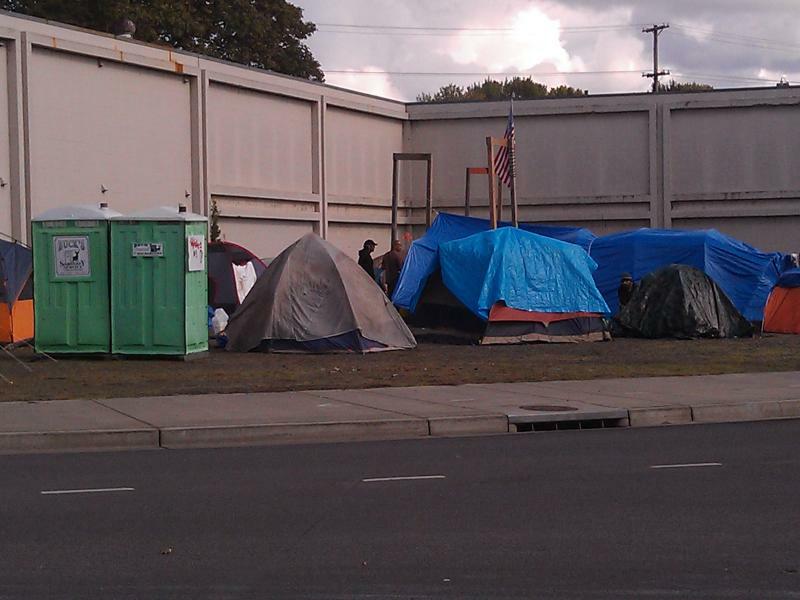 Advocates for the Eugene homeless encampment known as Whoville are pushing for an extension of a deadline to close down the camp. They expect the City will begin the process of evicting residents Tuesday.